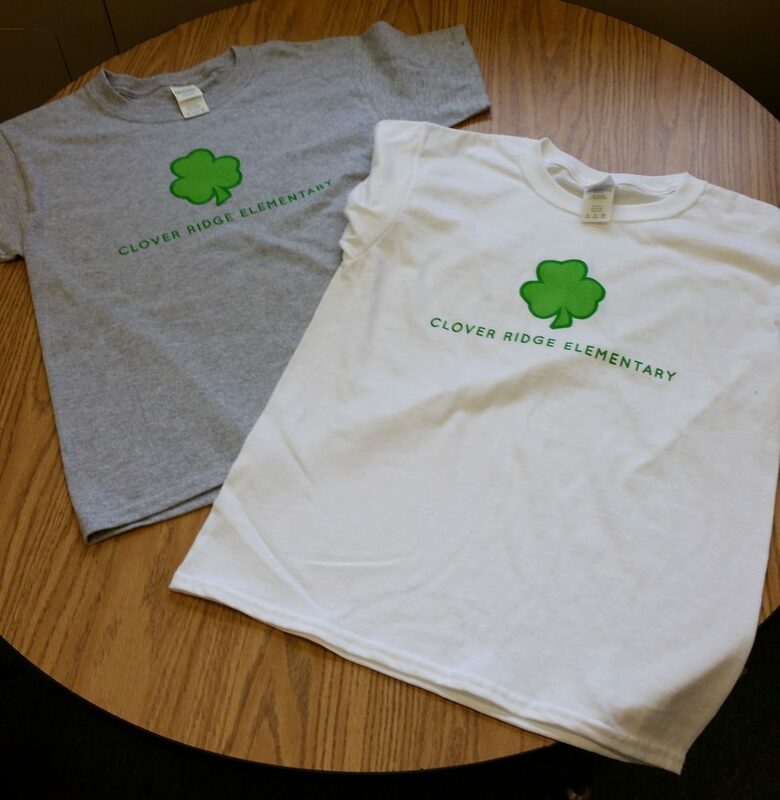 New t-shirts for students are available for sale in the office. Shirts come in gray and white and we carry children’s sizes S, M, L, and XL. T-shirts are $10 each. Adult sizes coming soon!